Anytime a baby is born it is considered a blessing, but could babies being born in April be even more blessed than most? 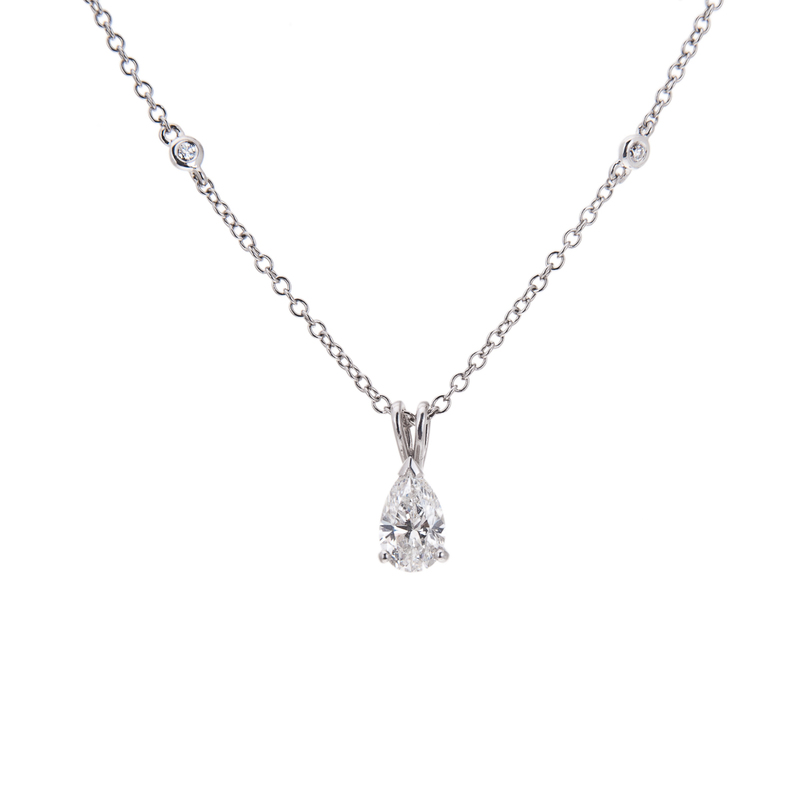 That’s because the birthstone for April is diamond – there certainly are some lucky babies out there! 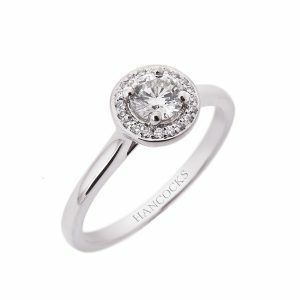 Every birthstone is beautiful, but as Manchester diamond ring specialists, this month is a particular favourite of Hancocks. 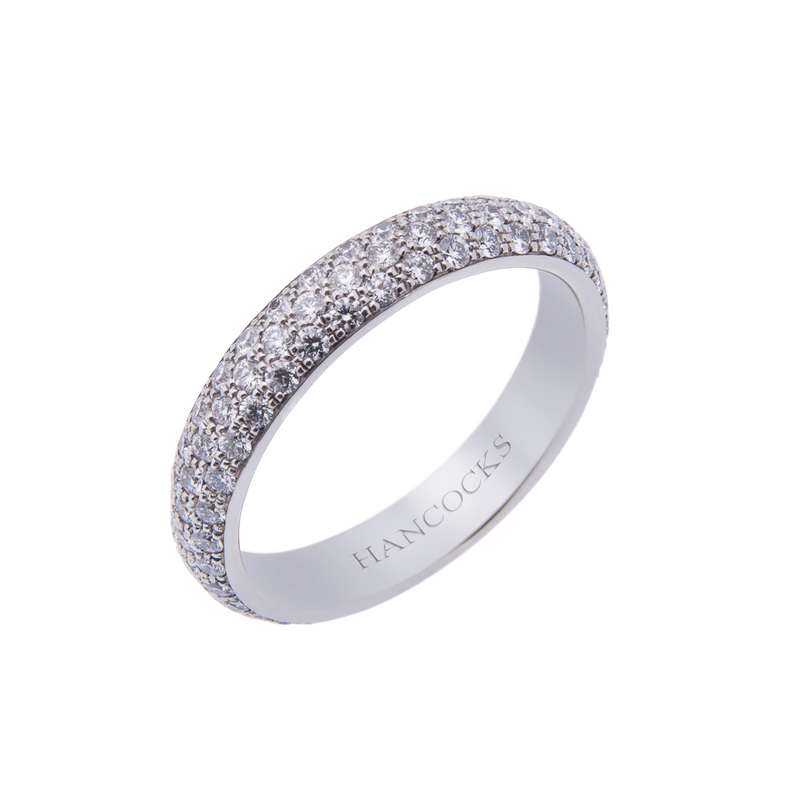 There are so many possibilities to mark someone’s birthday with an enchanting piece of jewellery. Traditionally, you’re assigned a birthstone according to the month of the year that you are born into. It is not known how each stone was assigned to a particular month, however it is believed that birthstones date back to Biblical times as a priest adorned his breastplate with 12 brilliant gemstones to protect against evil forces. Since then, the 12 stones have represented the various months of the year, which have been worn as a good luck charm ever since. The collection of precious birthstones ranges from some of our most treasured gemstones such as gorgeous sapphire, deep-green emeralds and rich-red rubies, as well as including many other more unique stones, such as pearl alexandrite and aquamarine. Regardless of whichever month you were born in, you’re sure to find a beautiful piece of birthstone jewellery to suit you. 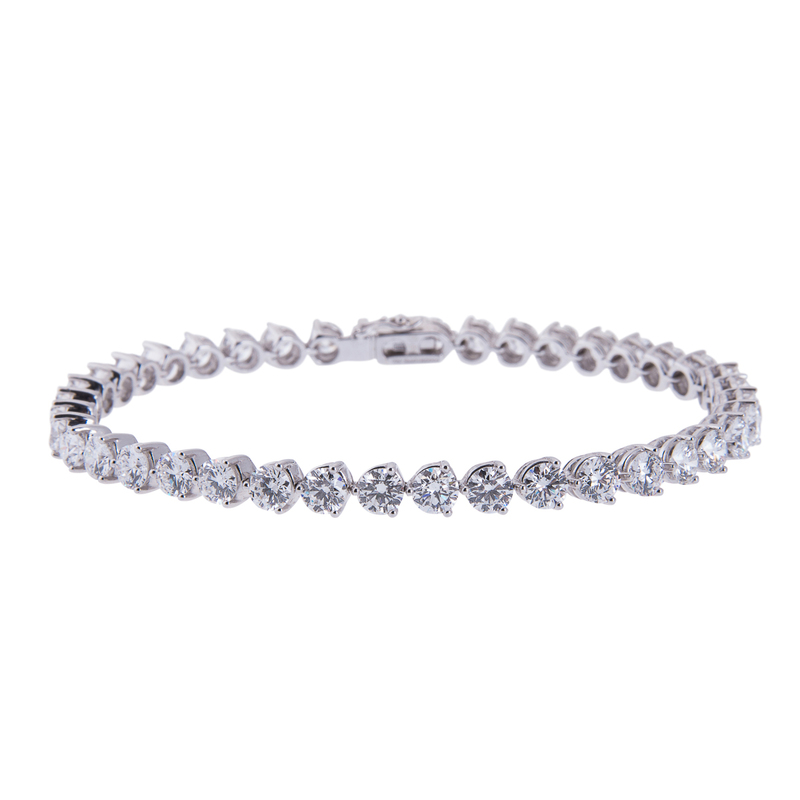 If you are buying a gift for a loved one who has a birthday in April, you are certainly spoilt for choice when looking for diamond jewellery. Diamonds are one of the hardest natural substances found on earth, which not only gives them physical longevity, but it means they will serve as a symbol of your long-lasting love for someone for eternity. During ancient times, diamonds were worn to promote courage, strength and invincibility and the Ancient Greeks believed that they were tears from the Gods, falling from heaven. 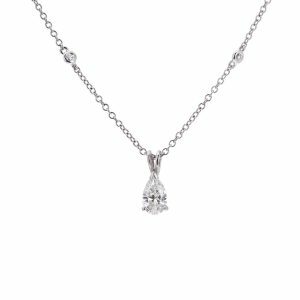 This 18ct white gold pear cut diamond necklace would make a truly wonderful birthday gift that they could wear close to their hearts, while this beautiful brilliant cut diamond line bracelet exudes elegance and sophistication for any occasion. There really is nothing more romantic than proposing to someone on their birthday, especially if their birthstone is a diamond. Choose from our stunning collection of some of the most stunning diamond engagement rings in Manchester, such as this brilliant cut diamond ring with a diamond set cut halo and give them a birthday they will never forget. While traditional diamonds are white, you can also find a vast array of naturally-coloured diamonds in breath-taking yellow, pink or blue hues. 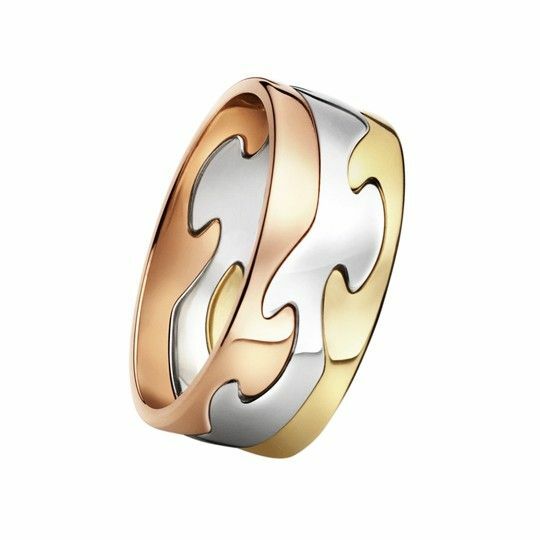 Coloured diamonds make a truly unique gift for someone. Maybe you could go for a different colour every April (if your finances permit)? 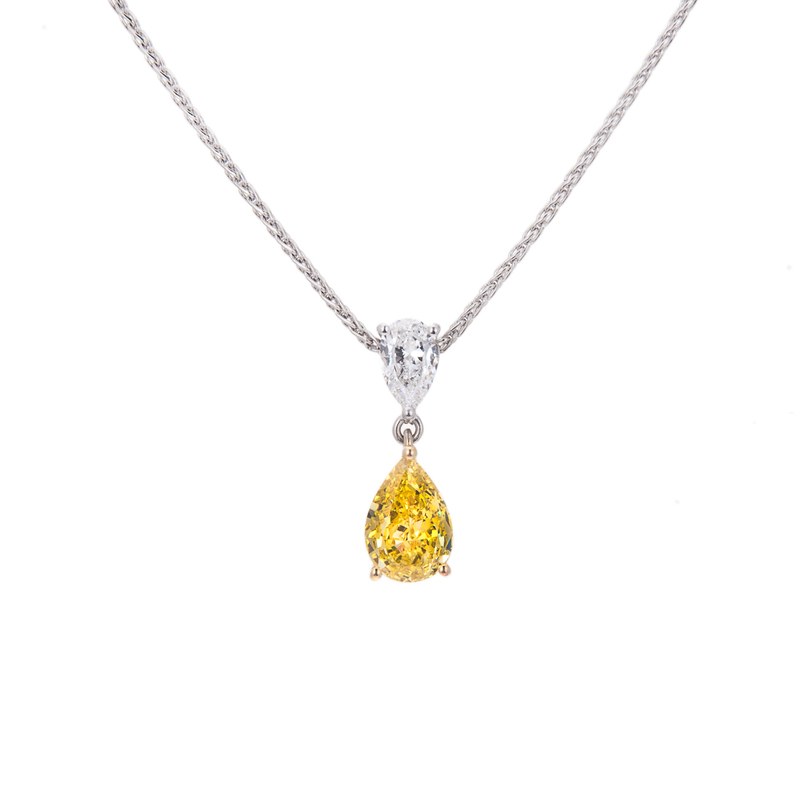 Opt for something unique yet still timelessly stylish, such as this yellow and white diamond necklace. The beautiful yellow pear-shaped diamond is contrasted by a stunning smaller white diamond to create a sophisticated and delicate look that is sure to bring joy to an April birthday celebration.